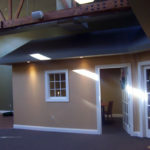 The space pictured was an empty storage area before construction. 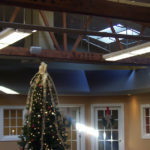 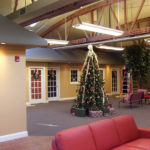 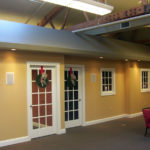 The Realty Select owners came up with a creative village theme that was built to accommodate all aspects of the business. 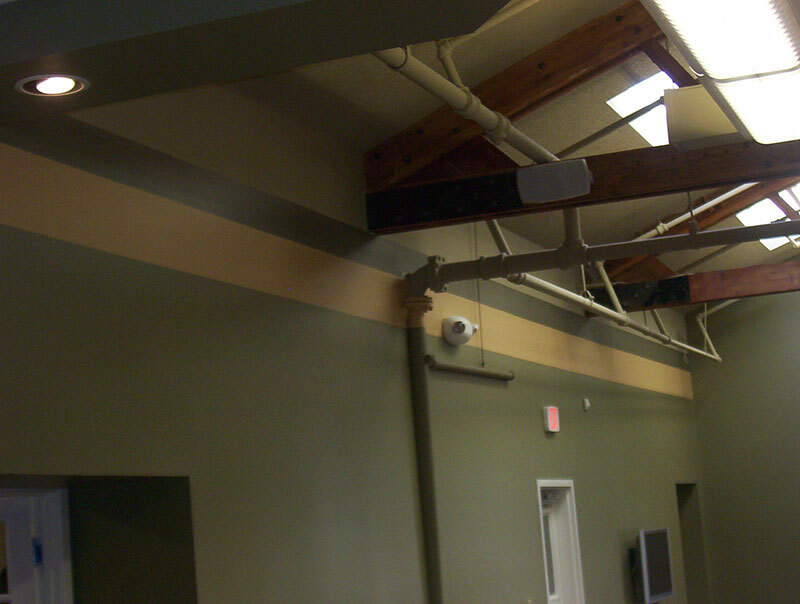 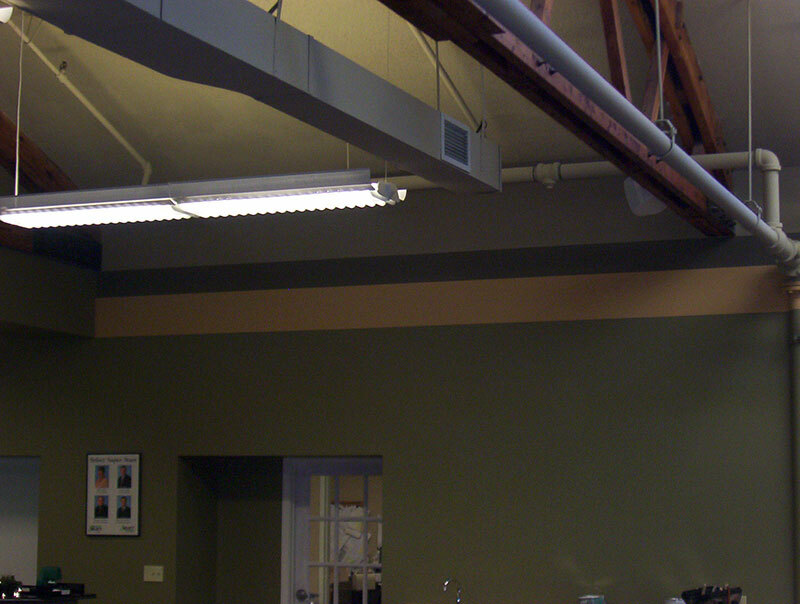 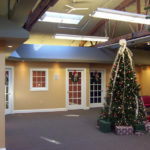 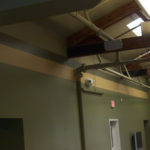 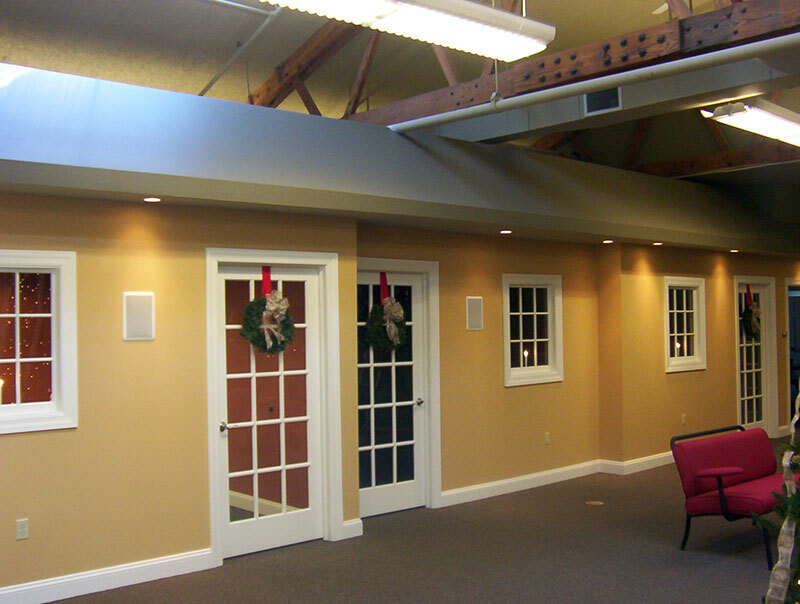 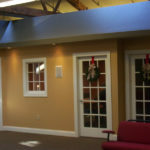 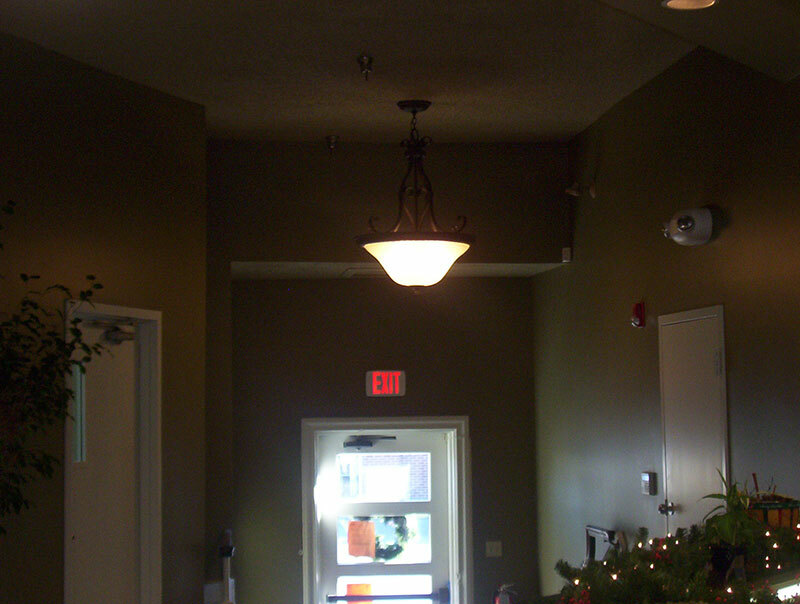 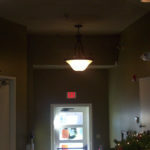 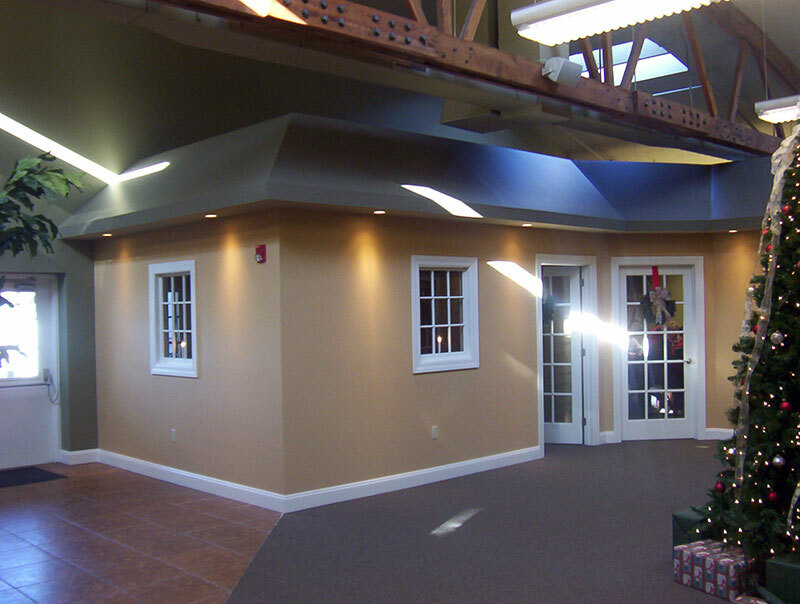 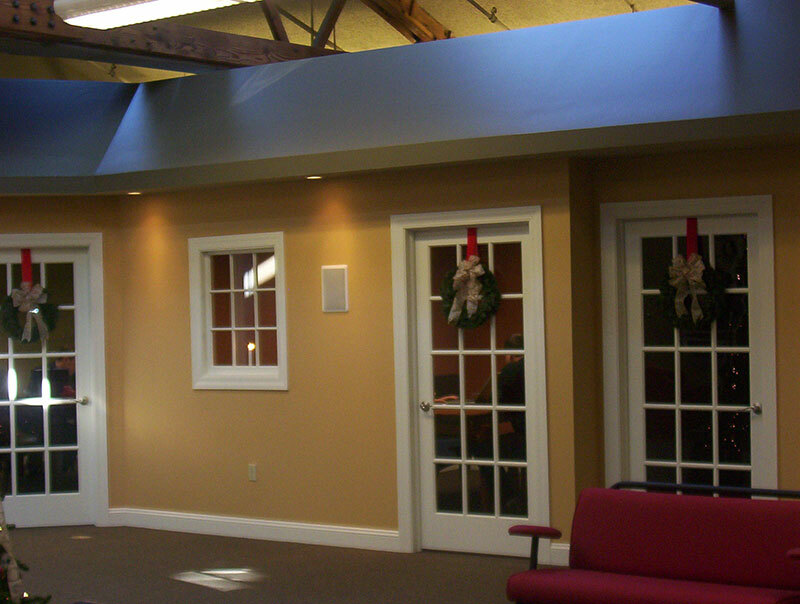 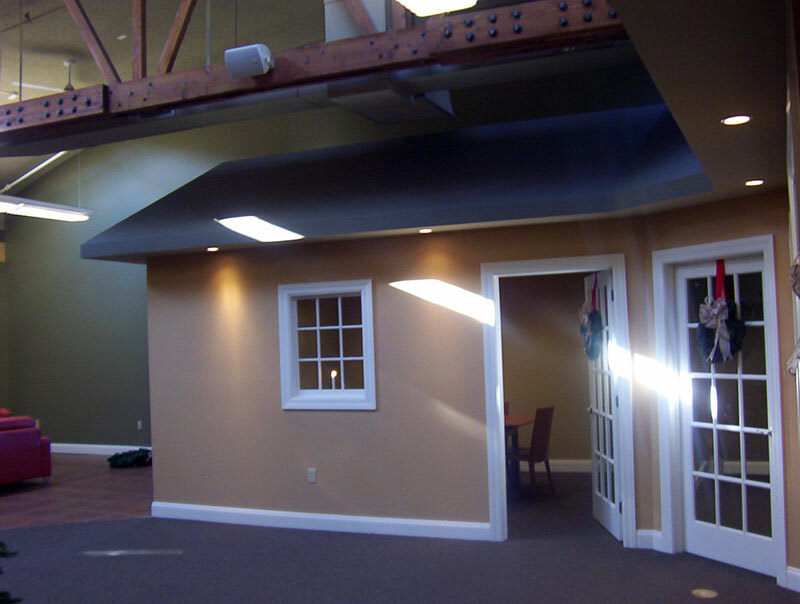 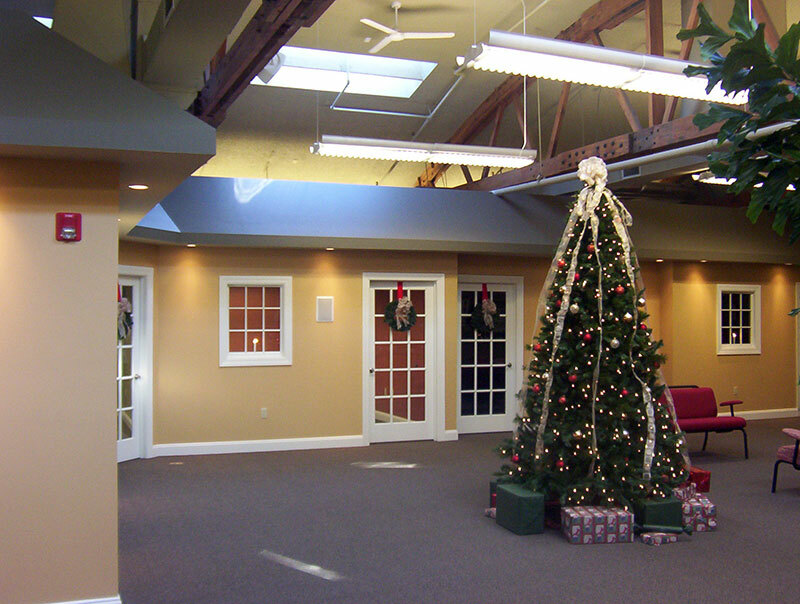 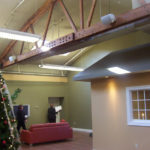 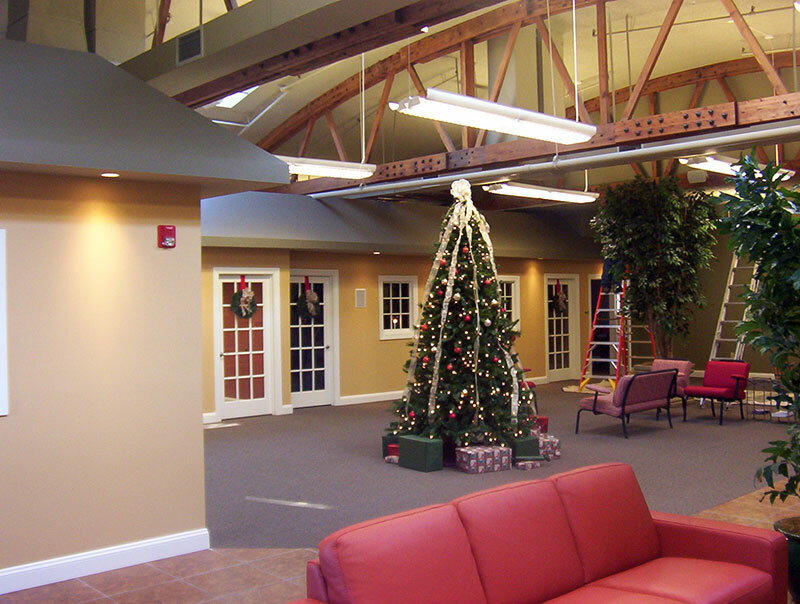 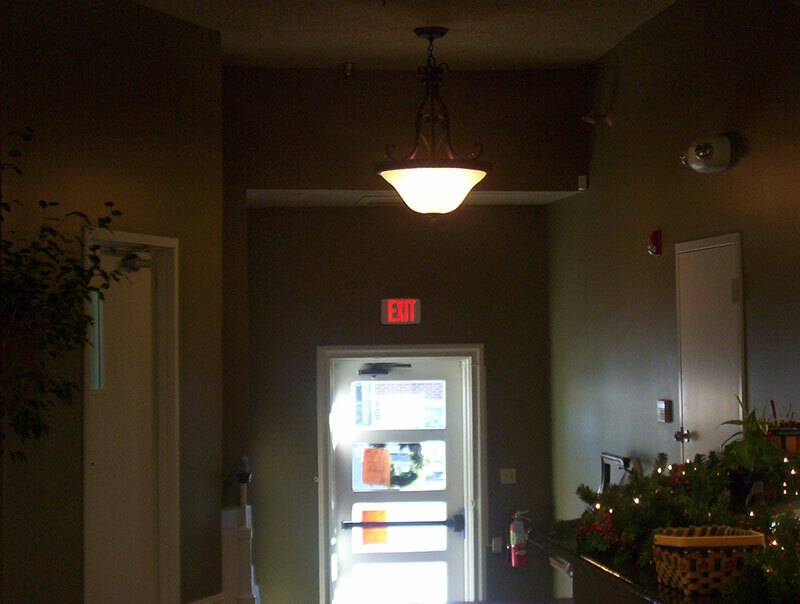 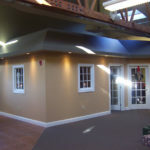 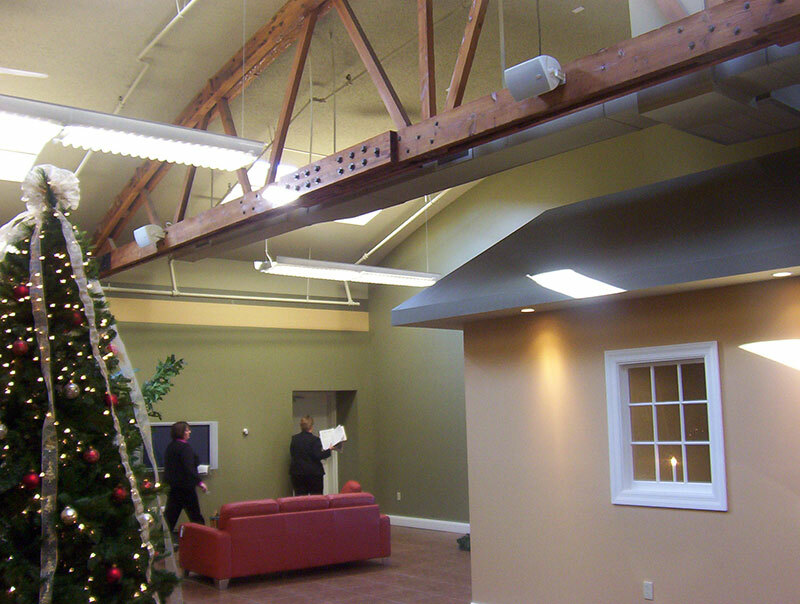 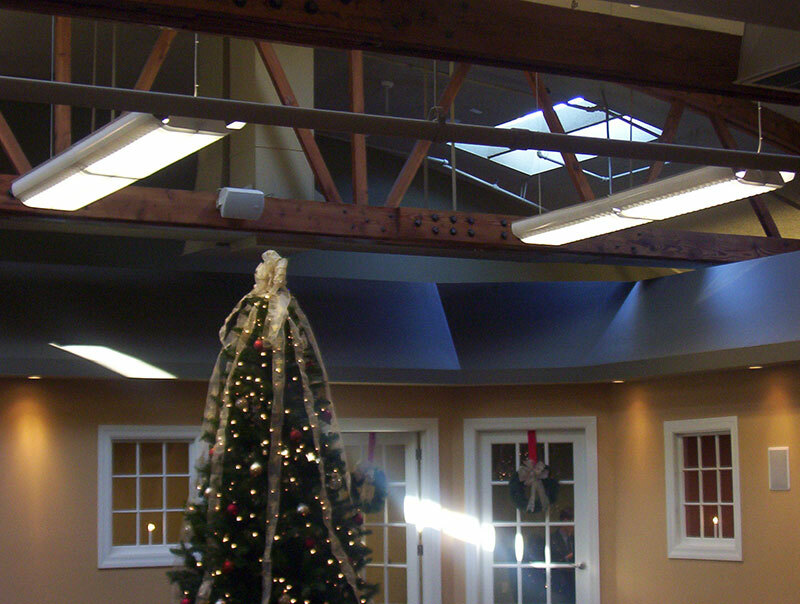 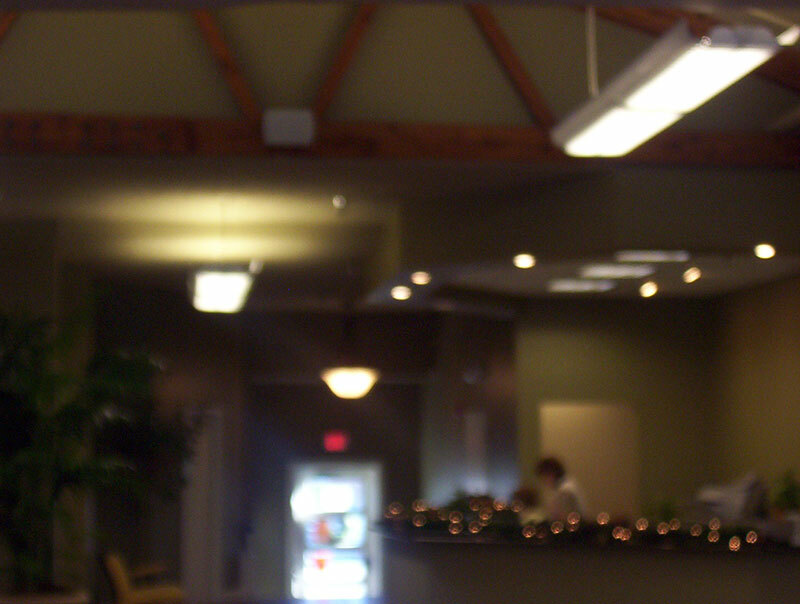 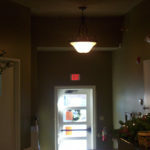 Each office was custom painted and accented to make it a unique space in the whole.